 Woodworker’s Hardware stocks a wide variety of cabinet hinges, with selections ranging from knife hinges to jigs. Our semi-concealed hinges install into a small saw kerf or saw cut in the cabinet and setup is as easy as 1-2-3. Looking for a specific manufacturer of semi-concealed hinges? We carry only the best product from the quality manufacturers like Youngdale and Amerock.